But if it’s an emergency, most people would prefer to go to the dentist rather than lose the tooth, or something even worse! Unfortunately, people often don’t realize that this is the choice until it’s too late. 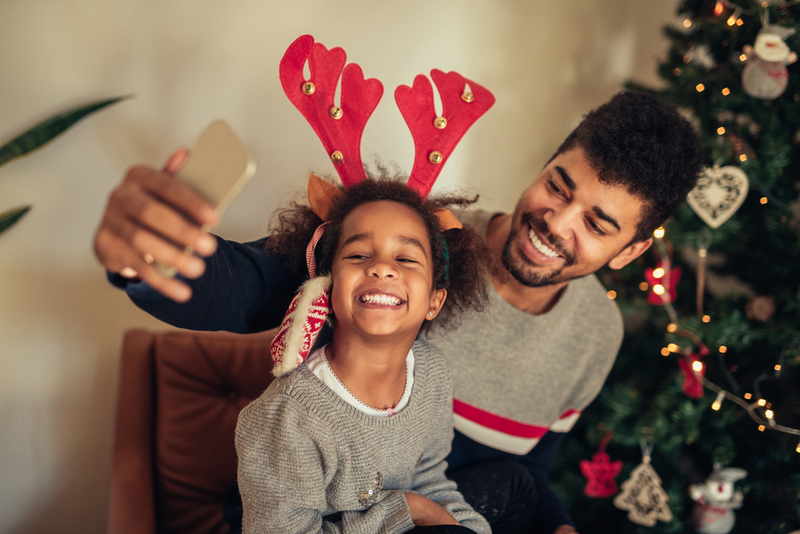 Even over the holidays, it’s important to know the signs of a dental emergency. Unexpected things can happen. 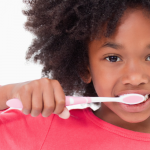 By knowing the steps to take to prepare for urgent dental care, you could save your (or your child’s) teeth. 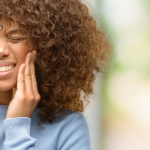 If you’ve had an accident and notice your tooth is broken, cracked, or knocked out, or if you’re experiencing certain types of tooth pain on an ongoing basis, urgent dental care may be necessary. Toothaches. You might experience pain or tooth sensitivity when the tooth is exposed to hot or cold temperatures. Or, if you have an ongoing toothache, your tooth may be in danger due to decay. Rinse your mouth with warm saltwater, and apply a cold compress to the outside of your mouth if there is swelling. 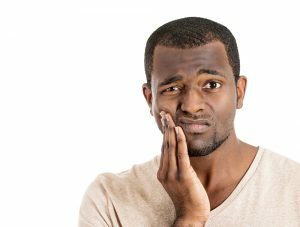 Tooth pain means something is wrong, so you should go see a dentist as soon as possible. Chipped or broken teeth. Rinse your mouth using warm salt water and be sure to save any pieces carefully. You can apply gauze to the area for 10 minutes or until bleeding stops. Keep swelling down with a cold compress. Do not try to fix it by yourself. Go to your dentist on an emergency basis. Knocked-out teeth. Take steps to prevent infection before you can get to a dentist. You can keep the tooth in milk to preserve it, and you should also rinse off the root. Do not scrub the root or try to remove tissue fragments. Do not try to reinsert the tooth back into the socket. Your tooth has the highest chance of being saved if you go to the dentist within one hour of it being knocked out. Abscess. An abscess is an infection that happens at the tooth root between the teeth and gums. It is a condition that can damage the tissue and possibly spread to other parts of the body if left untreated. Usually it appears as a pimple-like swelling on your gums. You should go to a dentist as soon as you notice it to prevent further damage. Penn Dental Medicine offers urgent dental care in the Philadelphia area Monday through Friday, from 8:00-4:30pm. 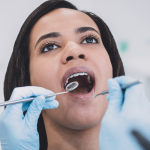 If your emergency occurs after hours, call our office at 215-898-8965 and we will get you in touch with a dentist for immediate urgent dental care. Penn Dental Medicine’s reduced fees make it possible for you and your family to get urgent dental care at affordable prices. Our services are fee for service. We accept most dental plans and offer CareCredit. If you or a family member is having an emergency this holiday, don’t wait to contact us. 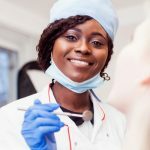 Penn Dental Medicine is ready and available to help.